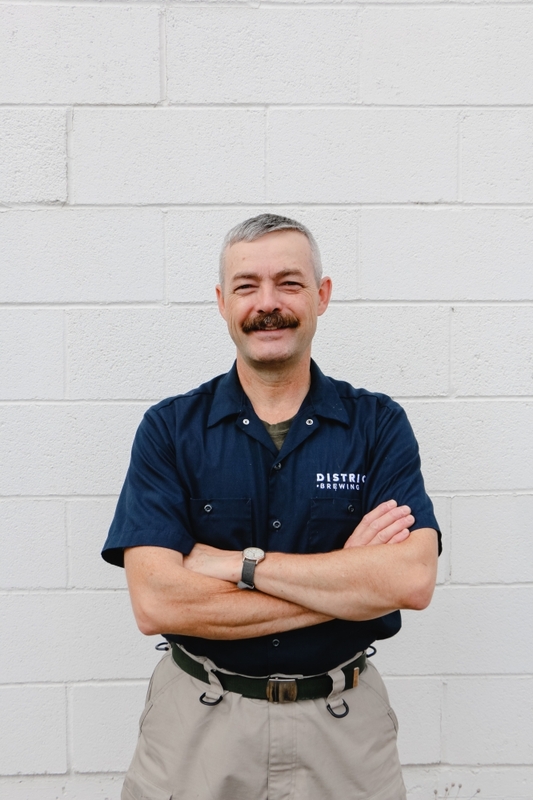 Walter Martin is the assistant brewer at District Brewing Co., having joined the team in January 2017. He’s passionate about beer, a BJCP certified beer judge and proud member of the ALES Club of Saskatchewan—brewing up his own beer, wine and mead for many moons now. His all-time favorite lager is the Pilsner Urquell from the Czech Republic, which he had the pleasure to taste first hand at the brewery itself! Walter finds a home at District because he loves being involved in the production of food and drink he enjoys, and taking part in providing craft, quality products to share with others. His favorite memory at District was being present for the Winnipeg Brew Bombers Pro-Am Beer Competition, where District won a gold medal for the Dark Lager, and bronze medal for the Lemon Ginger Radler.